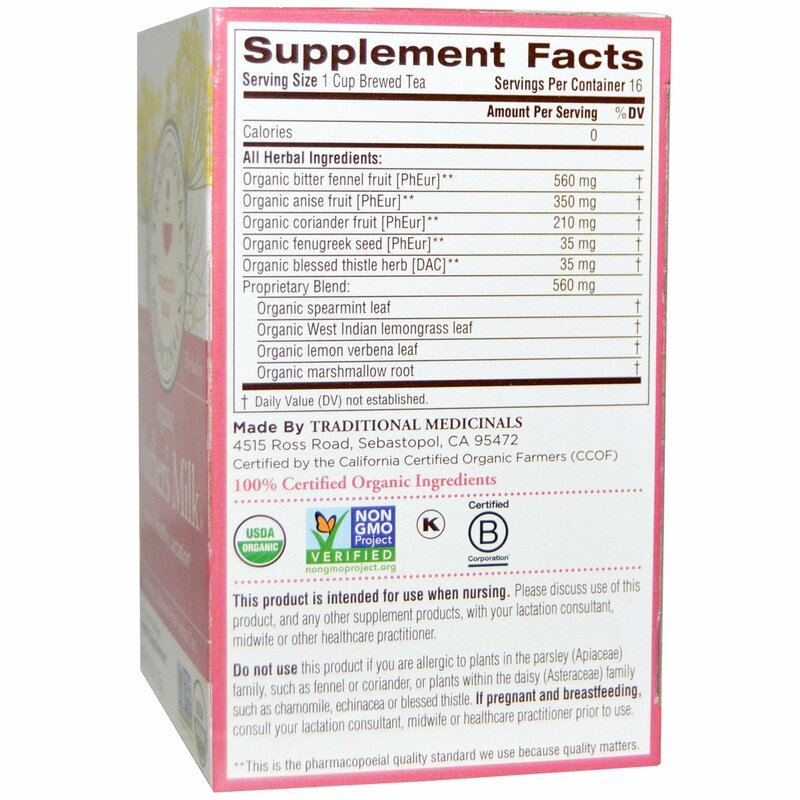 The herbs in this tea-fennel, anise, coriander, fenugreek and blessed thistle- are galactagogues, which come from the Greek work "galactos:, meaning "milk", and "agogue", which means "bringer of". Women have been successfully using these herbs for centuries to help them breastfeed. Reason to Love - While your bundle of joy is probably causing you no end of delight, moms can also feel overwhelmed and tired, especially when it comes to breastfeeding. 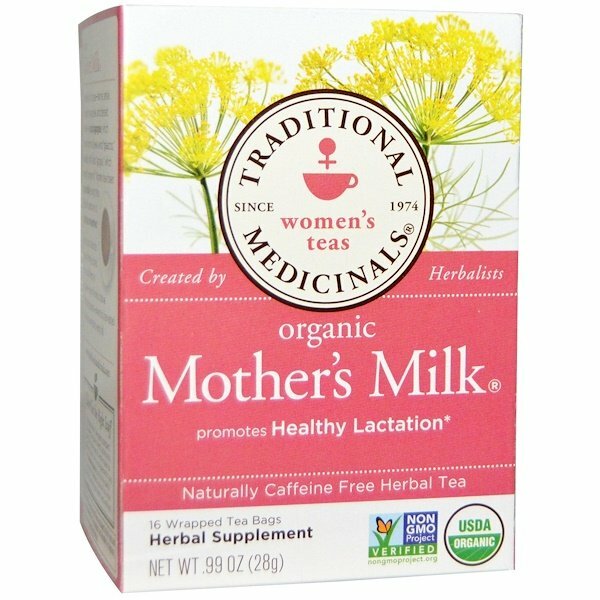 We love the fact that the herbs in this formula have been traditionally used to help mothers support their production of breast milk and to promote healthy lactation. With fennel and anise (which give the tea a sweet, licorice-like taste), and coriander and fenugreek, each sip is like stepping into a tradition that been passed down from woman to woman for hundreds of years. Taste- Sweet, slightly bitter with a distinct licorice-like taste.